Patient care and satisfaction mean everything to MCAN Health. Our main goal is to see our patients 100% satisfied with their treatment and experience with us. In order to reach this goal, we consider every aspect down to the minor detail. We work with leading and experienced surgeons, eye surgeons, and dentists as well as top quality hospitals and clinics in order to minimize any risks that might occur. We are confident about the quality of the treatments we offer, however, every patient reacts differently to treatments and these reactions may be difficult to predict. Due to the fact that we here at MCAN Health aim for 100% patient satisfaction, we offer full medical travel insurance to cover your treatment. As with all medical procedures there follows a risk for complications. 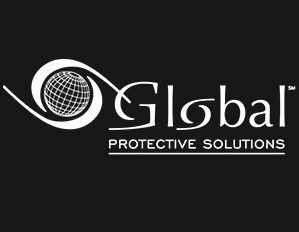 The agreement with Global Protective Solutions will protect you from any given complication you might encounter after your procedure for a period of 6 months. 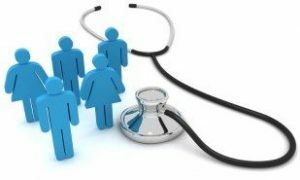 When including the medical travel insurance to your treatment package you will be covered for any complications regarding the treatment and the medical travel insurance will be valid in your home country so there will be no need to travel to receive treatment. The medical travel insurance also covers any accidents that might occur non-related to the treatment. 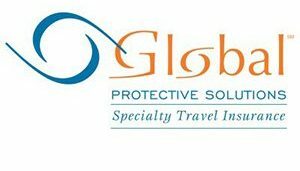 We are also partners with Medical Travel Shield, a specialist travel insurance specifically designed and developed for patients who travel abroad for cosmetic, dental, elective and IVF/fertility procedures and treatments. 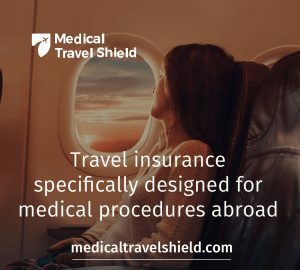 In any case of a corrective surgery, the agreement with Medical Travel Shield covers your expenses related to your needs of travel, such as; flight tickets and accommodation, to a certain limit. The insurance can only be used if you need to travel back to the country where you have had your operation. In cases of prolonged recovery periods, the package covers contributions towards accommodation and flights, also a daily allowance. It does not include the expenses of your corrective treatment.